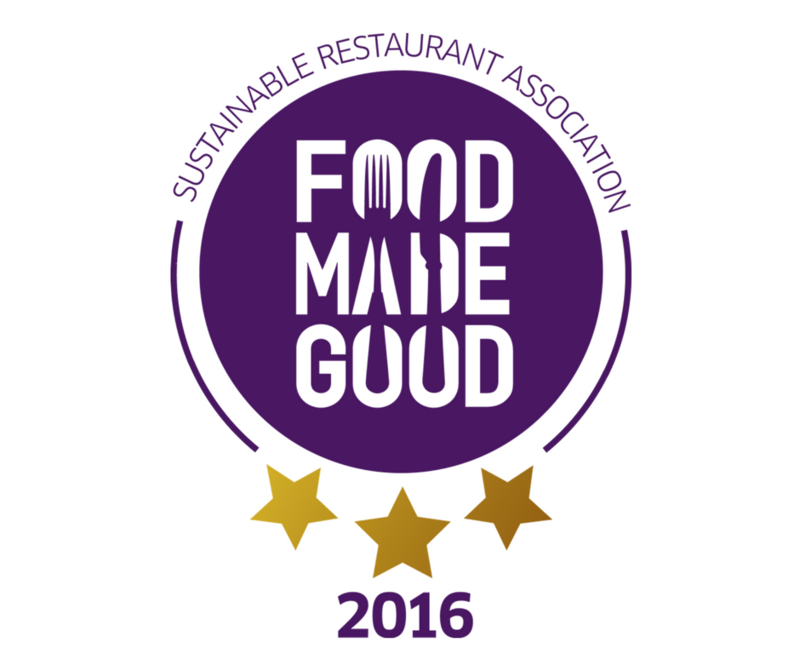 In May 2016, we were delighted to be awarded a three star Food Made Good rating (the highest possible!) by the Sustainable Restaurant Association (SRA) following a review of our practices – becoming the first independent restaurant in Ireland to do so. 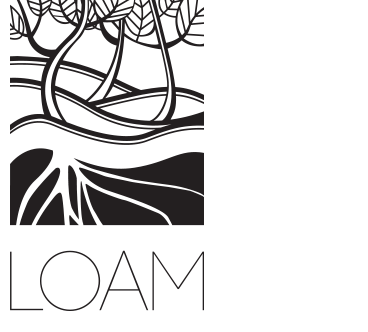 In September 2017, Loam was named in the Top 20 most sustainable food service businesses and shortlisted for the Food Made Good Business of the Year Award. -A design feature of the restaurant’s interior are our eye-catching grow boxes, used to grow herbs for the restaurant menu and flowers for decoration (avoiding the need to import them). -The menu is purposely kept small and changes regularly in order to reduce food waste with Enda and the team also preserving ingredients through pickling and fermentation to ensure their availability out of season. -We use every part of the animals and fish that they work with, making stocks from bones, rillettes and pates with trimmings and use as much of each plant, root, stem, leaf and flower as they can to highlight each ingredient and show its full potential. To complete the loop, we also send suitable food waste back to Leaf and Root Farm in Loughrea to be composted, helping boost the growth of future crops. -Loam is also involved in a number of community initiatives, including running cookery demos for school children at a local school in conjunction with Slow Food Ireland.